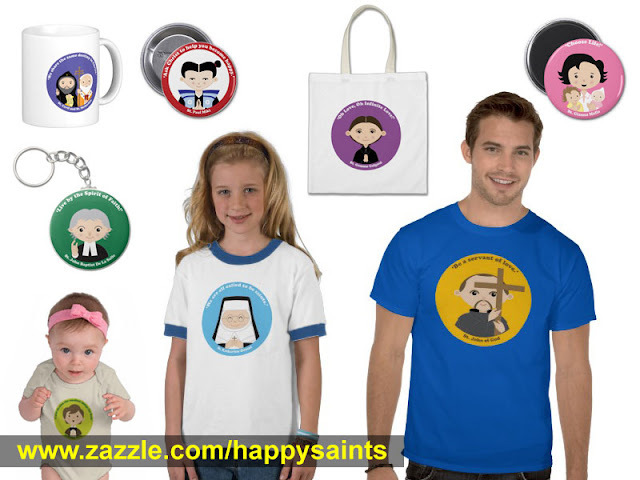 Happy Saints: Happy Saints Gifts for Christmas! Give someone a Happy Saint this Christmas! Get Happy Saints shirts, bags, caps, mugs, stickers and more here!